If you’re in the UK this weekend and going to Vintage at Goodwood, we suggest you say hello to our friends at the Art Vinyl shop in the festival’s ‘high street’. 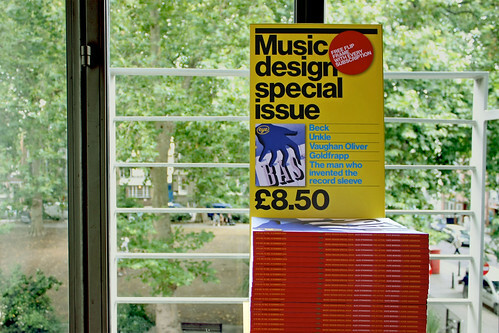 As well as the company’s range of ‘Play & Display Flip Frames’, you can also buy Eye 76, our music design special issue, at half price (see below). 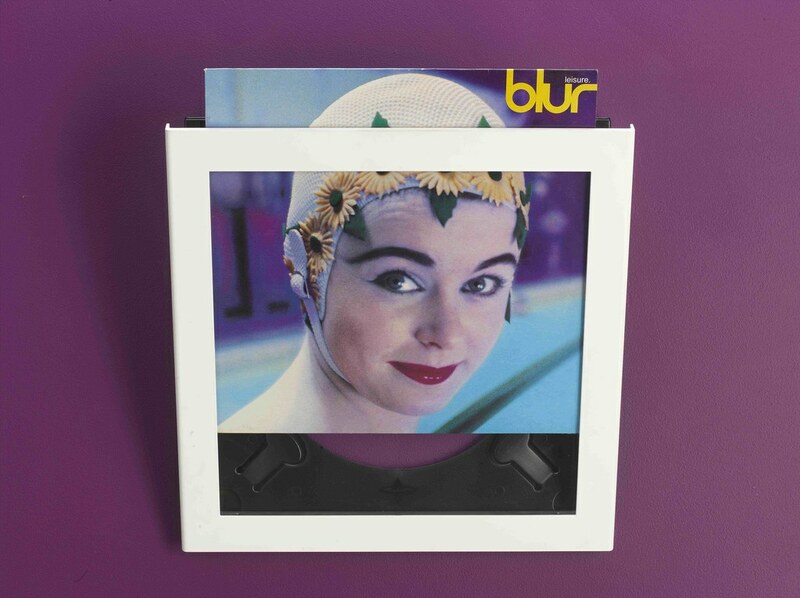 Top: Blur’s Leisure, 1991 in Art Vinyl frame. 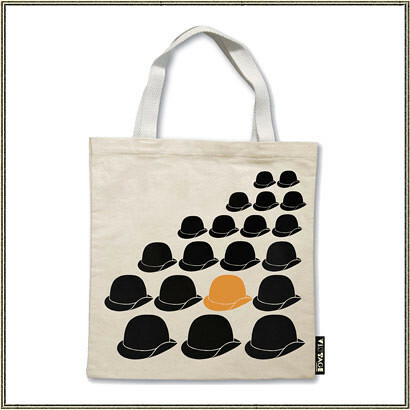 Design: Stylorouge. That’s not the only offer open to Art Vinyl enthusiasts. 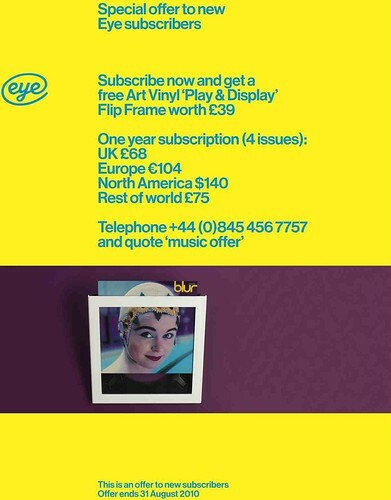 Tucked away on page 90 (below) of the latest Eye is an offer that a small number of new subscribers can take advantage of if they hurry – it expires on 31 August 2010. They have to call the subscription number and quote ‘music offer’. 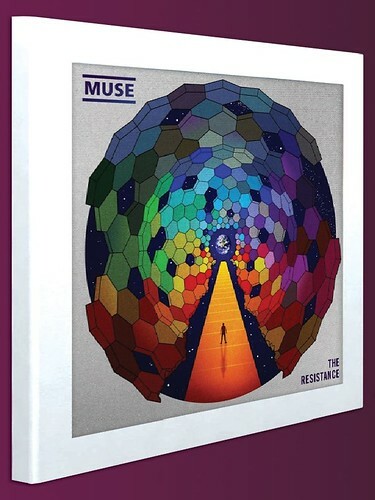 See also ‘Never mind the music’, about the Best Art Vinyl awards (won in 2009 by La Boca’s Muse cover, above) on the Eye blog. More about Vintage at Goodwood.